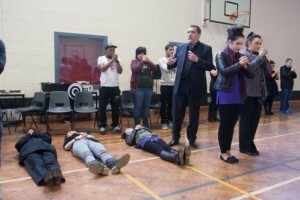 See your family, friends or colleagues star in a stage hypnotist show that will have the audience laughing, applauding and enthusiastically volunteering to join in a fast paced show that will be the topic of conversation for many weeks after the event. 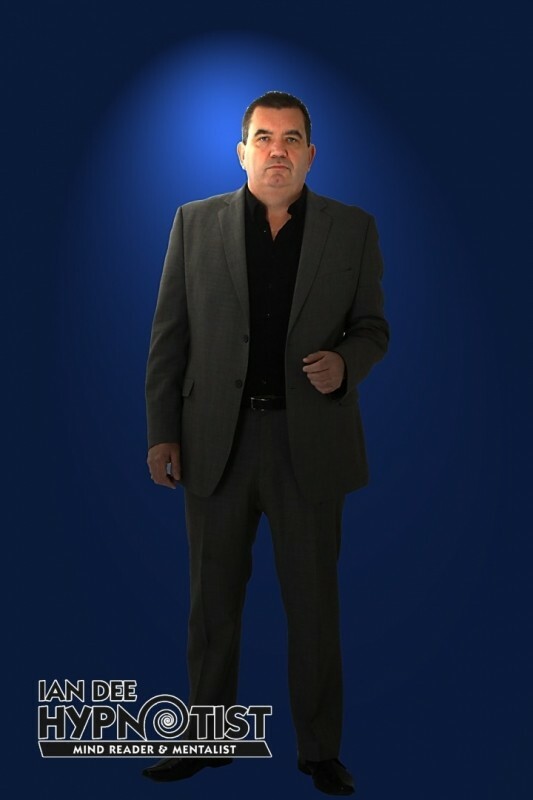 Ian performs his party show to a variety of audiences including hotels, cabaret, private parties, universities, holiday camps and corporate giants. With a broad background spanning over 17 years, Ian's professionalism and dynamic style are apparent in all aspects of his Stage Hypnotists Show. 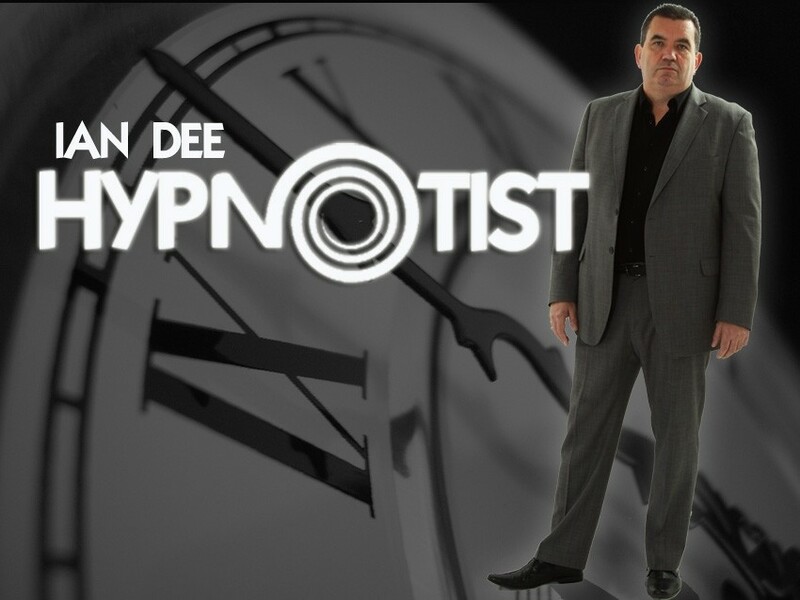 Ian Dee has been performing stage hypnosis throughout the UK and Europe for the past 25 years, developing one of the most sought after one-man shows today. 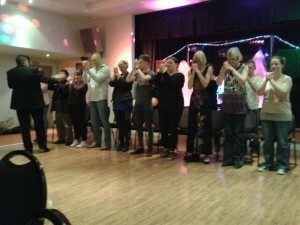 His performances are unique, hilarious, enlightening and always tasteful; earning Ian Dee an outstanding reputation for bringing a fresh, fun and purely entertaining approach to hypnotism. 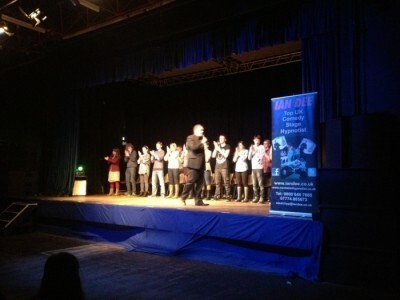 Ian Dee's stage presentation features a completely open and observable process during which the audience becomes witness to a remarkable transformation; that of the participant's journey from a conscious to a subconscious state of mind. Amir Khan .Hollyoaks TV.Vodafone Nat West Bank .Fantasy Island Skegness Loughborough University The Hilton Hotel Milton Keynes The Village Hotel Coventry Potters Green Community Centre The Suncastle Skeness Coastfields Holiday Park Ingoldmells Lincolnshire The Queens Hotel Chester Framlingham College Suffolk The Old Golden Lion Essex The Vine Hotel Skegness Gloucester University Wrexham University The Novotel Wolverhampton Raf Cranfield Lincolnshire Raf Bourdon And Many More!